Watch 30 minutes of new gameplay this Saturday. 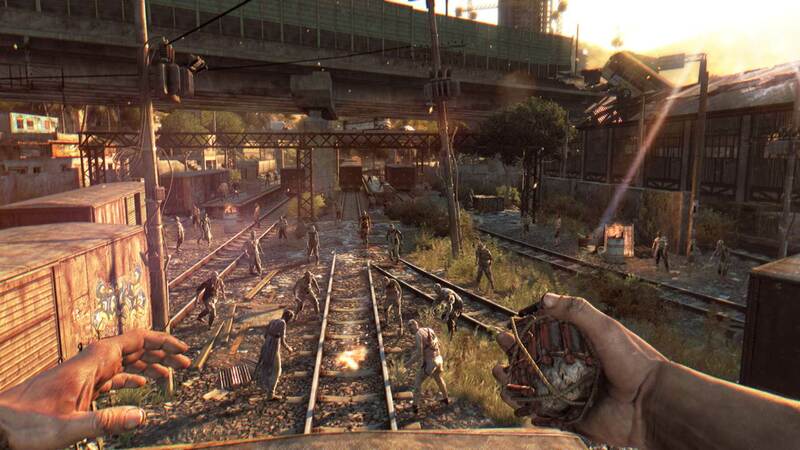 Techland is ramping up the hype enroute to the release of its open world zombie survival horror Dying Light. After an interactive trailer that showcased the various options one could undertake to combat and escape from zombies, Techland has announced a Twitch stream on December 20th to reveal even more gameplay. The live-stream will be hosted by lead game designer Maciej Binkowski and producer Tymon Smektała with the Old Town location showcased. The quest chain for “Magic Kingdom” will also be revealed. Timings for the live-stream are 7 PM CET/6 PM UK/10 AM PST. Head here for the stream when it eventually goes up. If you have questions for the developers, they’ll be answered during the stream as well. 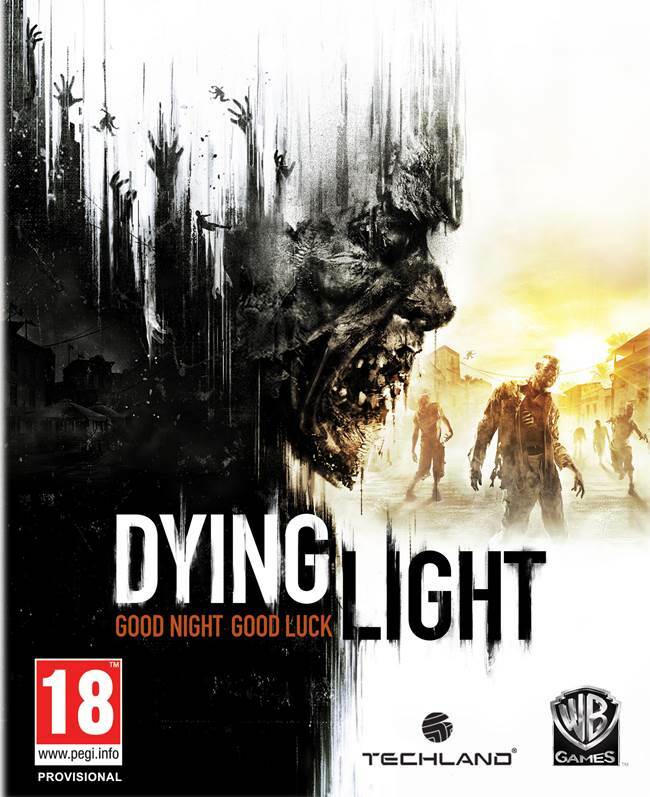 Dying Light will be released on January 27th 2015 for North America and January 30th 2015 for Europe on Xbox One, PS4 and PC. What are your thoughts on the game thus far? Let us know in the comments.